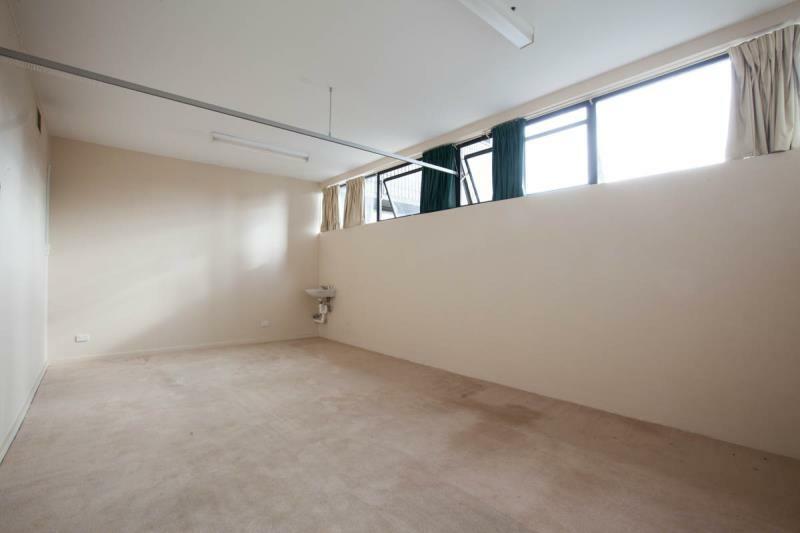 LEVEL 2 & 4 - The tenancies are both single open plan suites with a hand basin and air conditioning. 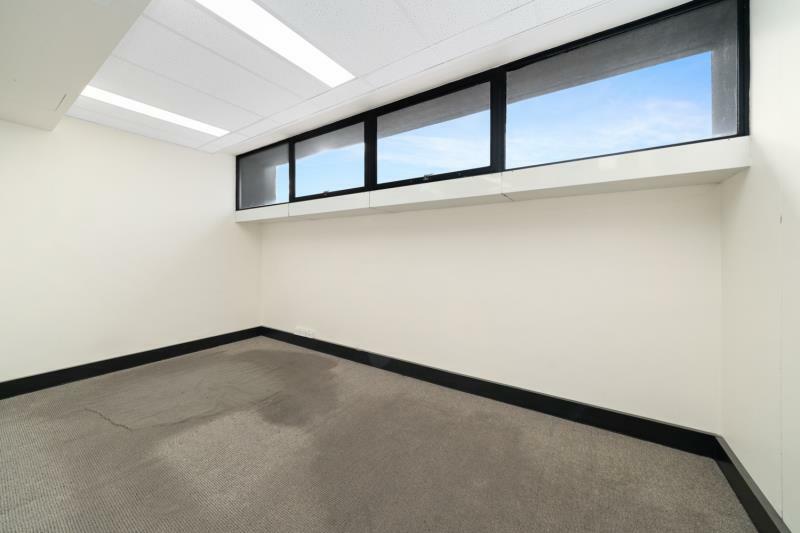 LEVEL 4 – This tenancy is fitted with three (3) offices or consulting rooms together with a reception area or waiting room. 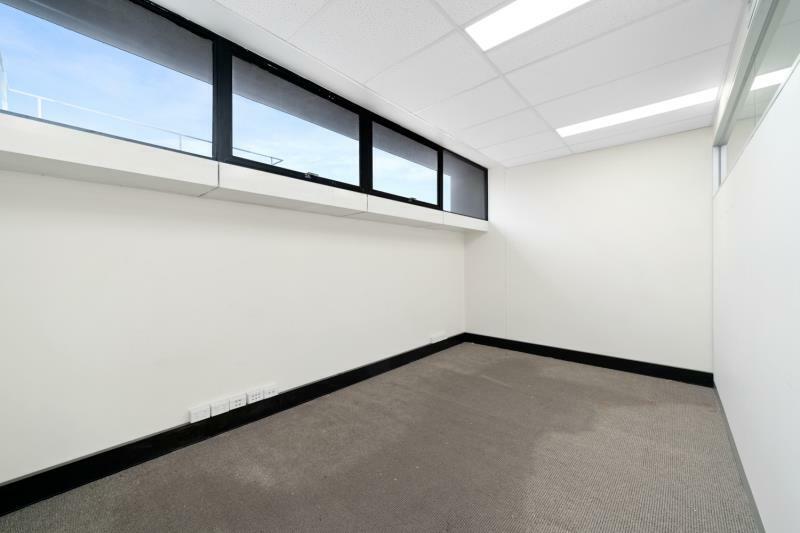 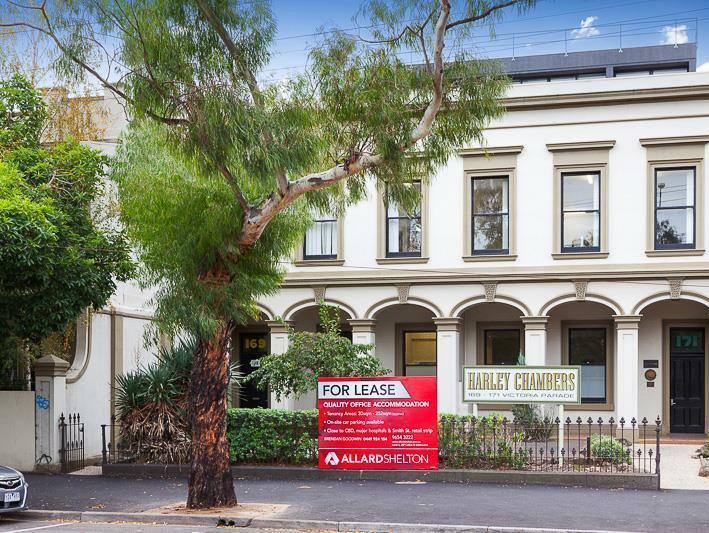 Situated on the northern side of busy Victoria Parade, between Brunswick and Smith Street, the property is within one of Melbourne's major hospital precincts (incorporating The Freemasons; St Vincent's and Mercy Private Hospitals). 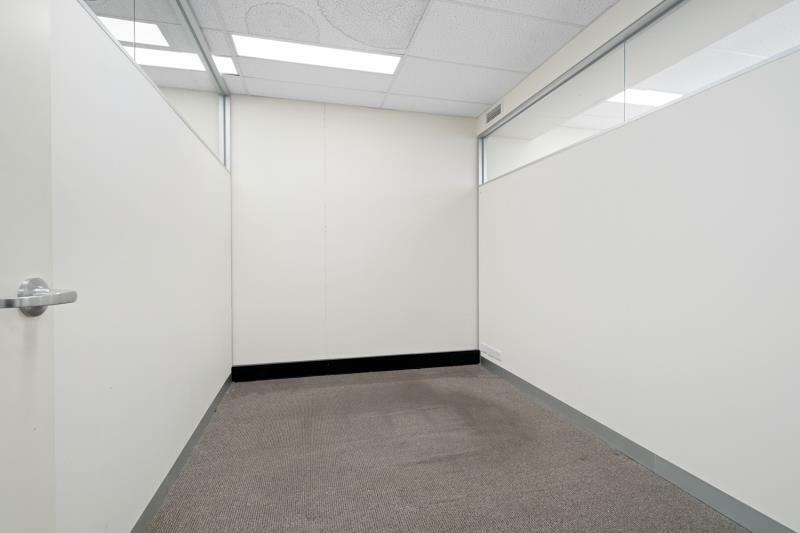 The building is well serviced by public transport facilities, including tram services on Victoria Parade, Brunswick and Smith Streets, Fitzroy. 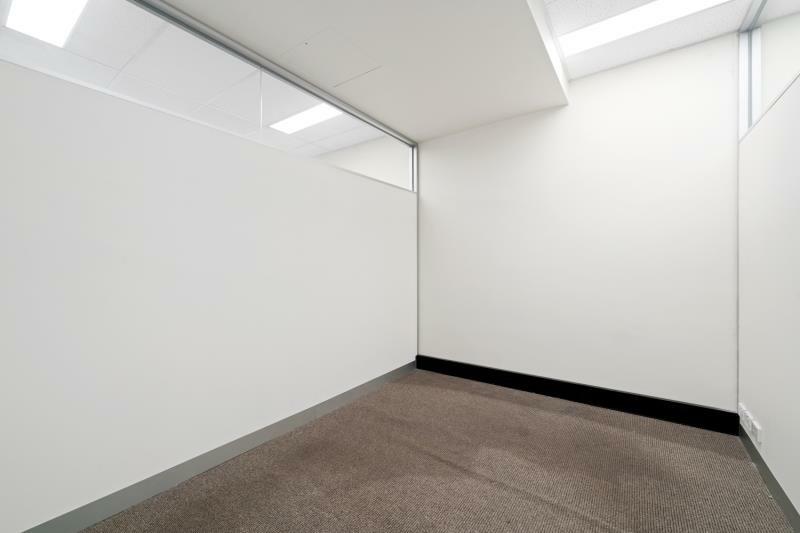 Secure car parking is also available for lease in the building (subject to availability).